Darren Wins National ‘Impact Champion’ 2018 Award. We thought that all of our clients would love to share in Darren’s news. Yesterday, he traveled to London to speak at the Annual Impact Investment Academy and Awards where he was also awarded ‘Individual Financial Adviser of the year 2018’. 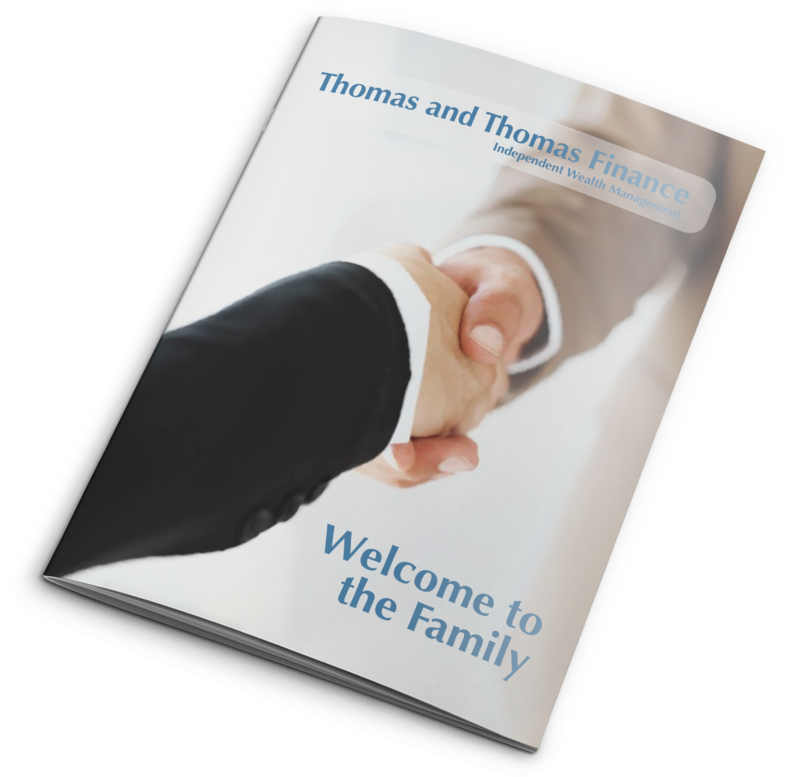 This Award was given by a panel of five independent judges who considered many different financial advisers from all over the UK. 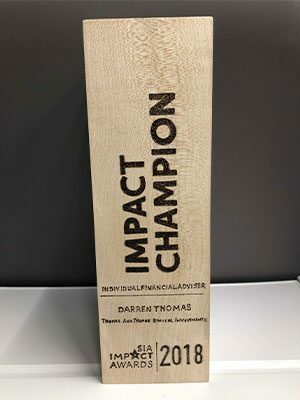 They gave the award to Darren on the basis of his work in developing the ‘Thomas and Thomas Ethical’ service for his clients and his work in promoting awareness within the advisory community about impact investment. Impact investing is where an investor places their money with a firm to try and make a financial return – but also to try and assist worthy causes that help either our society or our environment. The Award itself is beautiful, it was handmade from reclaimed timbers by a company called ‘Grassmarket’ who employ some of the most vulnerable people in society and teach them skills to prevent destructive cycles of failure. The day itself was very informative with speeches from Katherine Brown (head of sustainable investing for the World Economic Forum) and Elizabeth Corley CBE (Chair of the Prime Minister endorsed Social Impact Task Force) among others. Darren was already scheduled to speak at the event to around 200 attendees who were mainly from the advisory community. He ran four sessions throughout the afternoon which shared his processes and discoveries with other firms who are seeking ways to help their own clients to invest in a way that has a more positive impact upon either society or the environment. This is the third national Award that Thomas and Thomas have received just this year. We are truly staggered by the way that our tiny firm is now viewed after many years of plugging away! These Awards are so valuable as they enable us to check our processes and services against our peers. We believe that being ‘judged’ is the best way of staying ahead. Winning them is just the icing on the cake! As always, we are here if you have any questions. If you would like to know more about Ethical or Impact investing – please just give us a call. The Thomas and Thomas Team.